The City is the ‘square mile’ in the heart of Central London. Its importance as a centre of trading stretches over 2000 years, from Roman Britain to the present. Today rapid technological change has caused a revolution in the City’s activities. 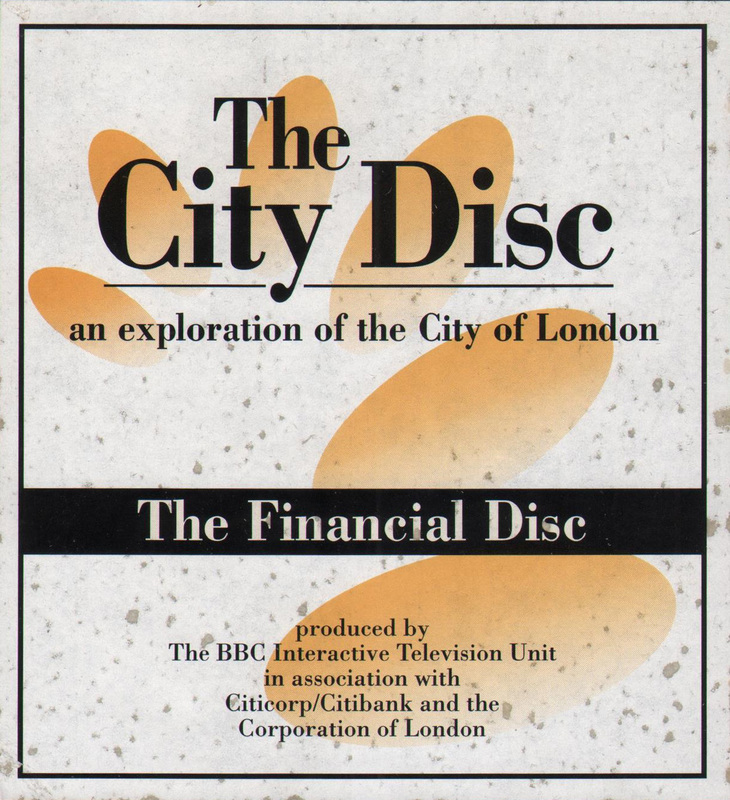 To understand the City’s development, this set of four videodiscs explores its historical background, customs and traditions, its role as a modem local authority, as well as the workings of the modern financial market place. 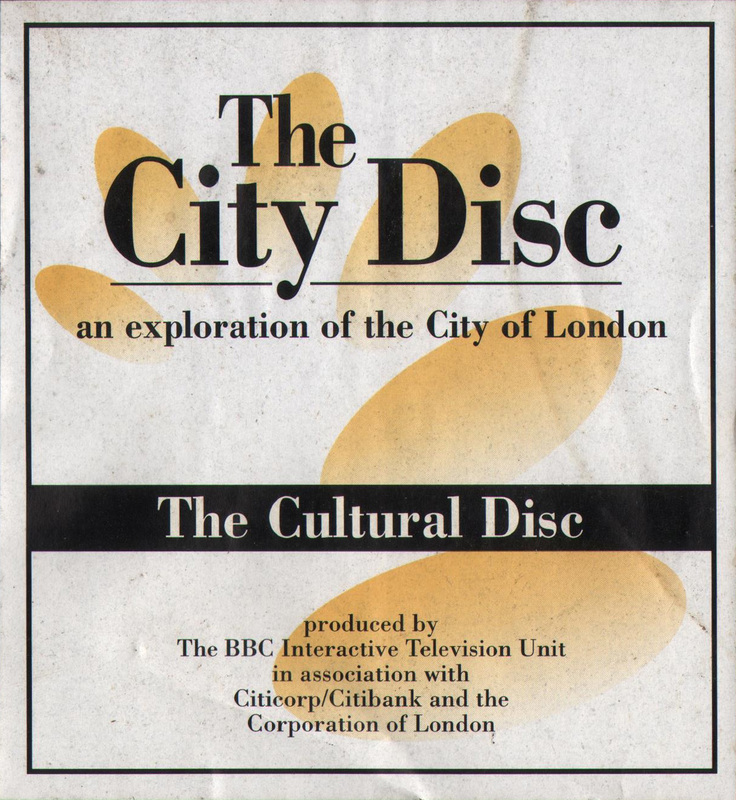 These two discs explore the geographical, historical, archaeological and architectural patterns which distinguish the City’s development. Using maps, prints, archive material and guided tours, users can roam at will through the City, selecting key sites and important buildings to focus on physical, economic and social aspects of development. There is a survey of City churches, the craft guilds and livery companies, the functions of the Corporation of London and the City police. A store of original documents, maps, prints, photographs and explanatory text allows users to research and analyse different types of evidence. 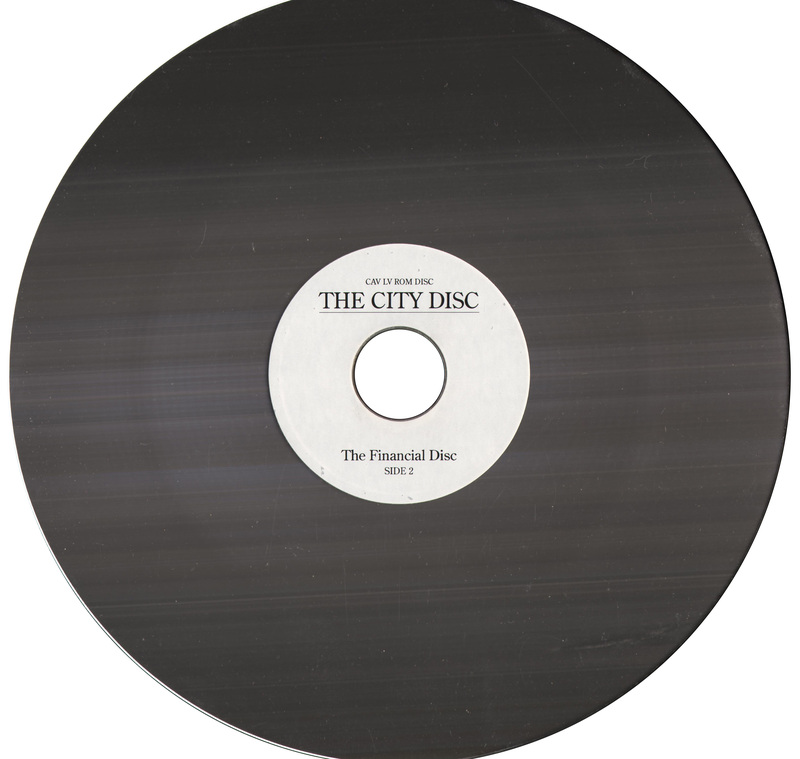 This set of two discs explores the activities, institutions and significance of the City as a world financial centre. It introduces the processes and terminology used by people in business. The user can discover and investigate the nature and workings of the key financial markets, the Stock Exchange, the Bank of England, Lloyd’s, etc. and learn how they interrelate through simulations of different kinds of dealing. 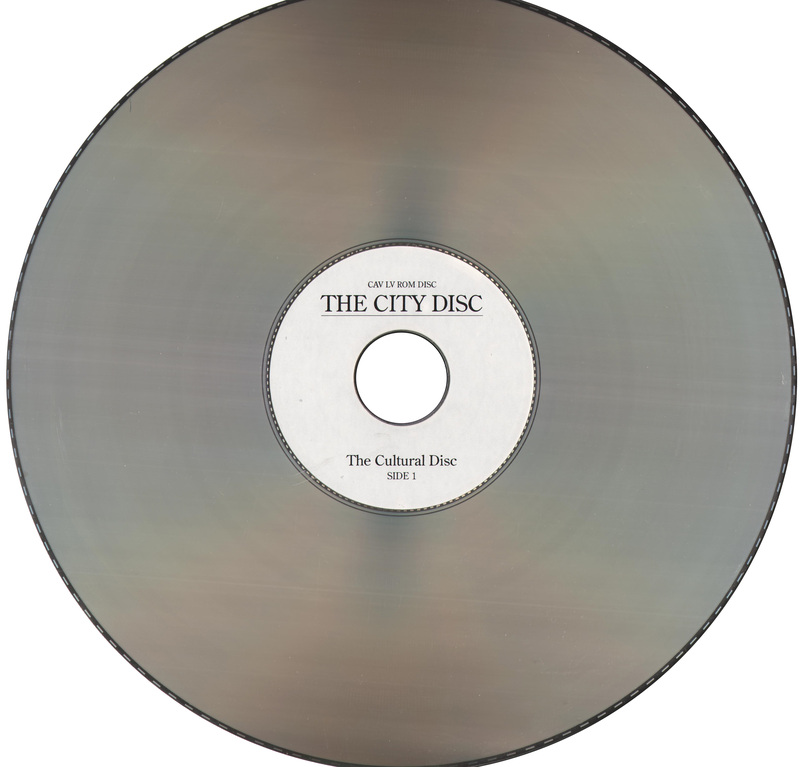 The LaserDiscs included in the City Disc set are unusual as they are all single sided discs. 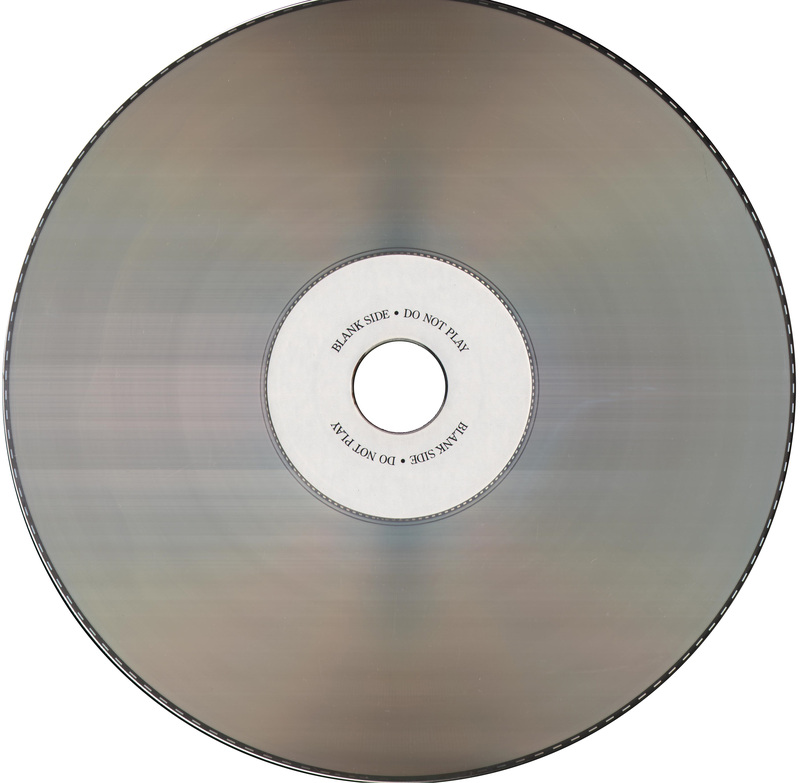 Both the Cultural and Financial disc sets consist of two discs, each disc containing one side of the set (a total of 4 discs in total). We highly recommend you to visit the museum and enjoy (and support) their excellent collection of British computing history!